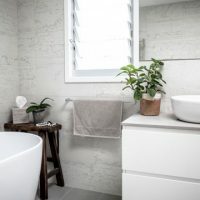 Bathrooms Northern Beaches. 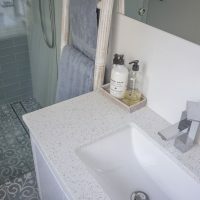 Full renovations, remodels and upgrades. 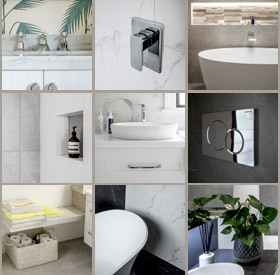 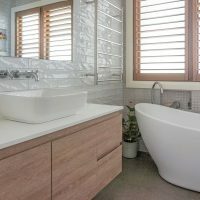 JG Bathrooms Northern Beaches have been remodelling and renovating bathrooms since 1991. 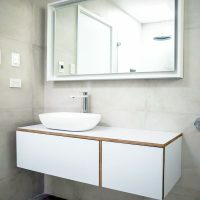 We deliver quality bathroom renovations on time and on budget. 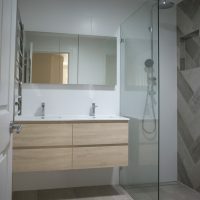 We provide all services to ensure a seamless project including plumbing, electrical, rendering, waterproofing, tiling and painting thus saving out clients the added expense and stress of managing multiple trades. 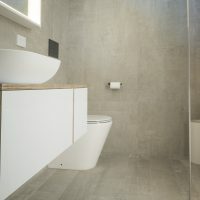 Additionally we happily work with architects, builders, interior designers, project managers and local authority personnel. 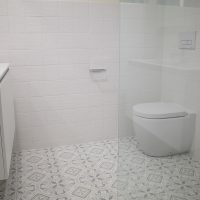 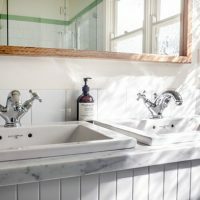 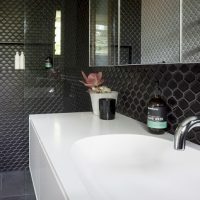 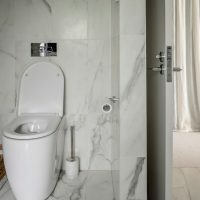 Please browse our portfolio to view examples of our bathroom renovations completed throughout Sydney’s Northern Beaches.